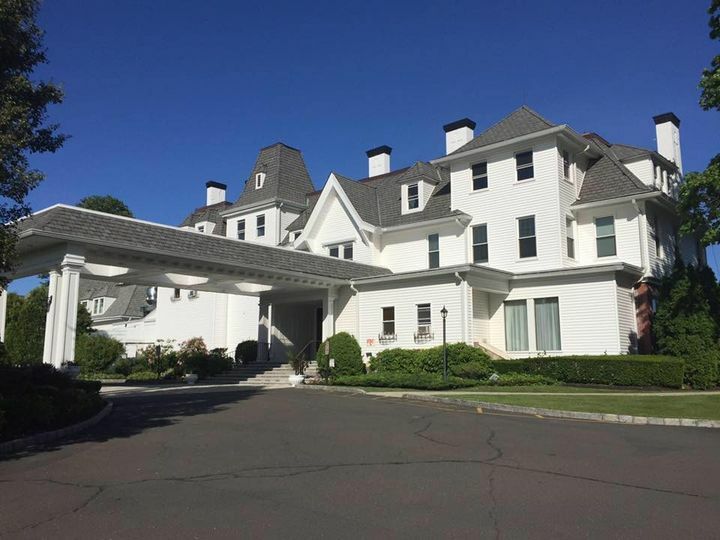 Built in the 19th Century, the newly renovated Davenport Mansion provides the historical Old World charm of a mansion with it's elegant wood work and fireplaces that provide that cozy feeling you are at home. We are able to host ceremonies in multiple locations, including on the beach. Our brand new Culinary team is extremely passionate about their craft and create menus inspired by the couples themselves. To provide premier customer service, we host only one wedding a day, so that you alone are the focus of all of our attention. 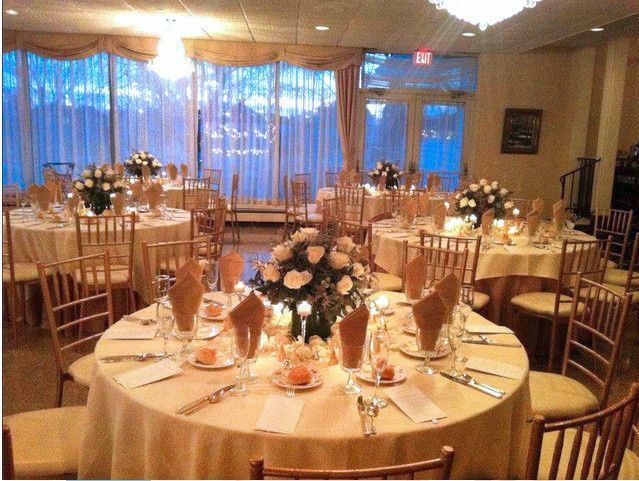 We also provide a Bridal Suite and a Groom's Lounge for couples to get ready in prior to their wedding. 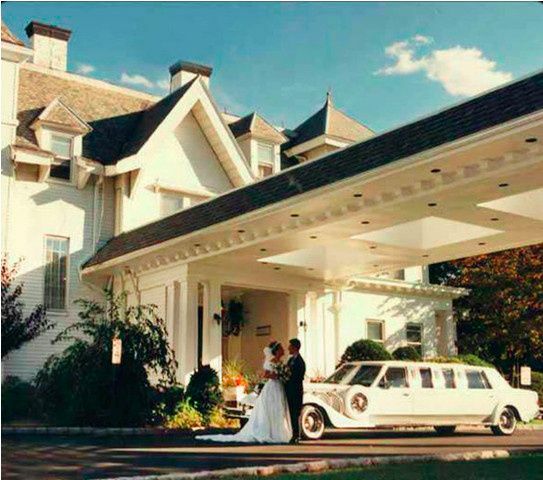 I just had my bridal shower brunch here and it was beyond my dreams. 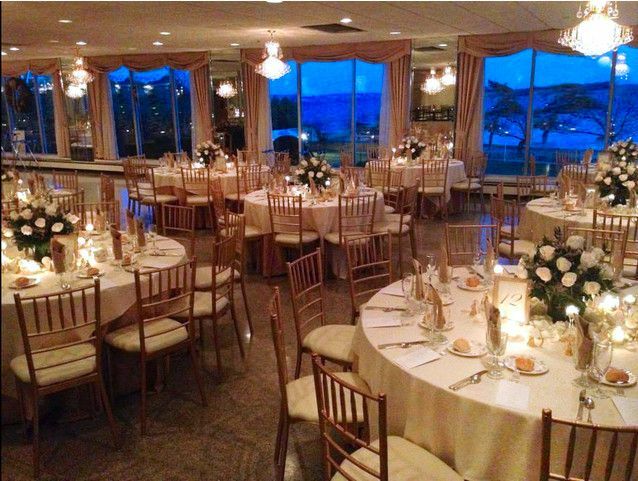 The elegance of the venue speaks for itself with the view of the water, the fire places and the ballroom. Everything was fantastic from the food, to the service and atmosphere. We received nothing but compliments from our guests about the venue and food. The staff made sure everything ran smoothly. It was a day I will never forget! A most memorable and incredible wedding experience. On October 6, 2018 we celebrated the marriage of our daughter and son-in-law at Davenport Mansion on the Sound. The venue, food, service and location was everything we hoped for and more. 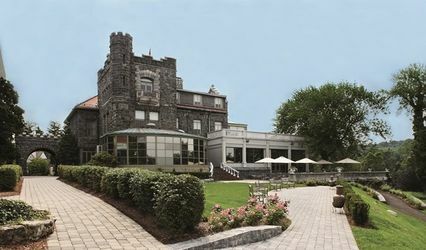 We began searching for wedding venues on Long Island where we live but the bride and groom wanted something unique and luckily found the Davenport Mansion listed on the Knot. It seemed to meet all their wishes; and since the couple live out of state we made an appointment with Michael to see the venue. 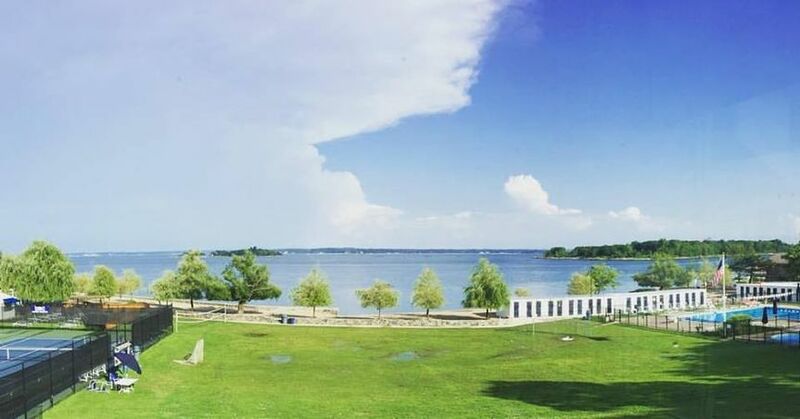 Upon our first visit, we immediately fell in love with the Davenport’s charm and waterfront location. 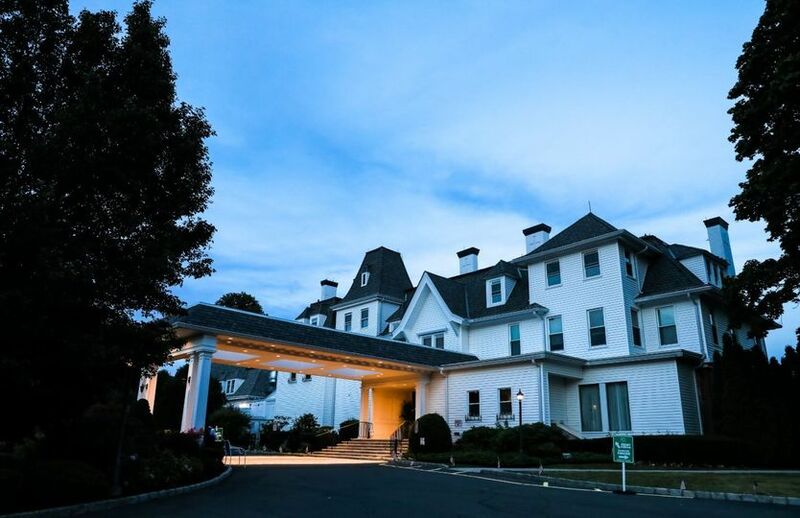 We knew this elegant restored mansion, with its beautiful patio overlooking the Long Island Sound would make an exquisite backdrop for the outdoor ceremony. 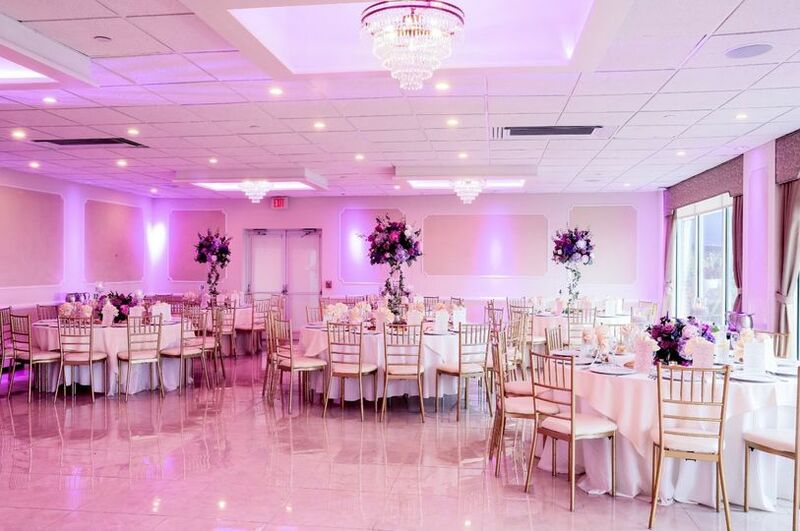 We also loved the elegant ballroom to host dinner, and dance the night away. Michael and Guy guided us throughout the year advising, recommending, and assuring us our daughter’s wedding would be memorable. Boy, were they right! They were low pressure and completely understanding of what our needs were. Their attention to detail from the display of food served during cocktail hour through dinner and dessert was unsurpassable. From delicious sushi and fresh mozzarella (you have to check out the Mozzarella Man), delicious dinner choices, to delectable deserts, our guests all raved about the outstanding and plentiful food and drinks from beginning to end. Since they only have one wedding a day, almost unheard of in the catering business, they allow the bridal party use of the venue to get ready and take photos all day. They also provided a feast to the bridal party while getting ready for the big event! 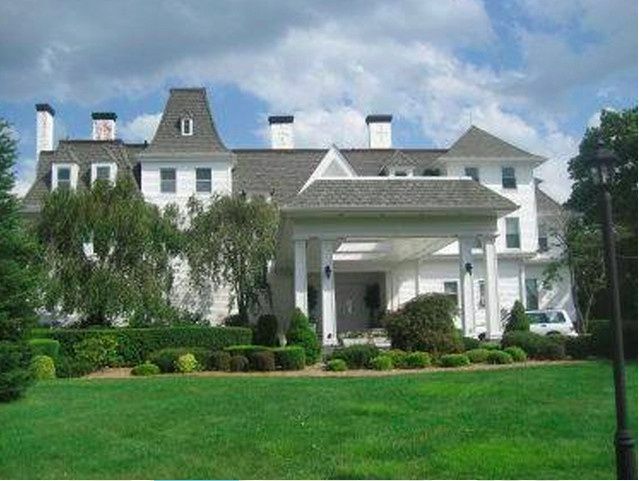 We cannot recommend the Davenport Mansion enough! Our sincere thank you to Michael and Guy for helping our children have the wedding of their dreams. 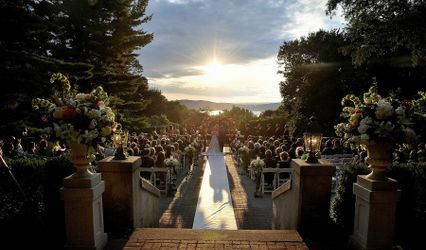 I would like to say my daughter’s wedding at the Davenport Mansion was phenomenal! Guy and Mike were a pleasure to work with and always approachable. My daughter knew this was the right place as soon as she walked in the door. Unfortunately the weather didn’t cooperate but with the large picture windows in the ballroom with the water views of the sound, it didn’t matter. 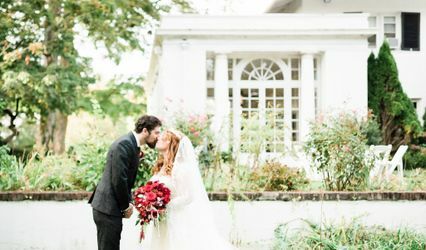 The mansion is beautifully decorated, has multiple fireplaces and a larger fireplace in wood paneled library room which we used for her First Look photos. Our Matre D, Albert, was always on top of things making sure everything went smoothly. The Bridal Attendant, Brandan, was fabulous!! Anticipating our every need! All the staff was pleasant, professional and ready to assist. Can I talk about the food for a minute!! The BEST!!! Everything was delicious and beautifully presented, not to mention there was plenty of it! They promised the wedding of her dreams and they did not disappoint. Thank you!! !